PLUS SIZE POWER: ARE YOU A TOXIC FRIEND? #1 Have you been talking ONLY ABOUT YOU lately? When was the last time you asked your friends about their day? When was the last time you have made it all about them? Time to ask these questions and ask for a date where you can make it all about them. They are your friends not your full-time and paid therapist. #2 Have you been only saying negative things about yourself, other people or basically EVERYTHING? Face it. Everyone has drama in their lives. It’s a healthy thing to vent every now and then but if that becomes a habit, maybe it’s time for you to look into the blooming flower weed on the crack of that sidewalk you just passed by. For short, if you always expect your friends to find the “ray of light” that you have always wanted to see, then time for you to get that on your own babe. #3 Have you been too critical about your friend’s choices and adamant that they change it to YOUR PREFERENCE? It’s time for you to learn. Just because things didn’t go your way or people did not do what you expect them to do ABOUT THEIR LIVES, doesn’t mean that they are WRONG. Wake up, snowflake. As much as everything IS ABOUT YOU (of course, my Erzulliesta! ), you should also know that there are things that are beyond you. Know how to say things in love rather than making them feel stupid about their decisions. Even though maybe IT IS stupid, know and trust that if things fail, she is your friend --- she can bounce back on her own. 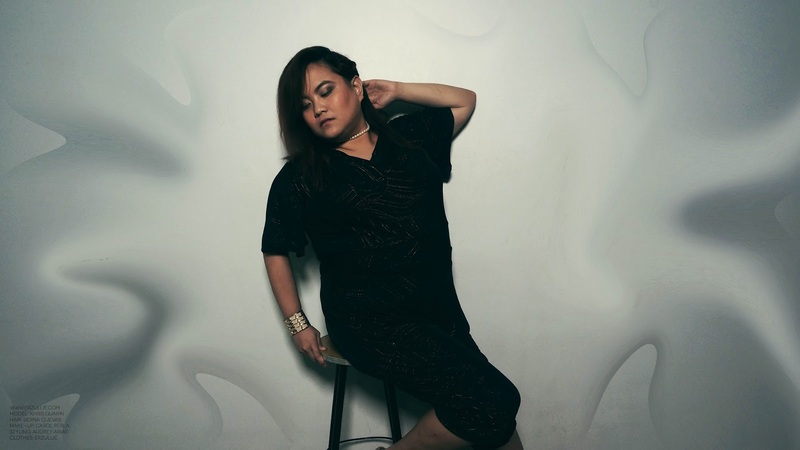 Upgrade your Plus Size wardrobe with a budget of Php 250 and below! 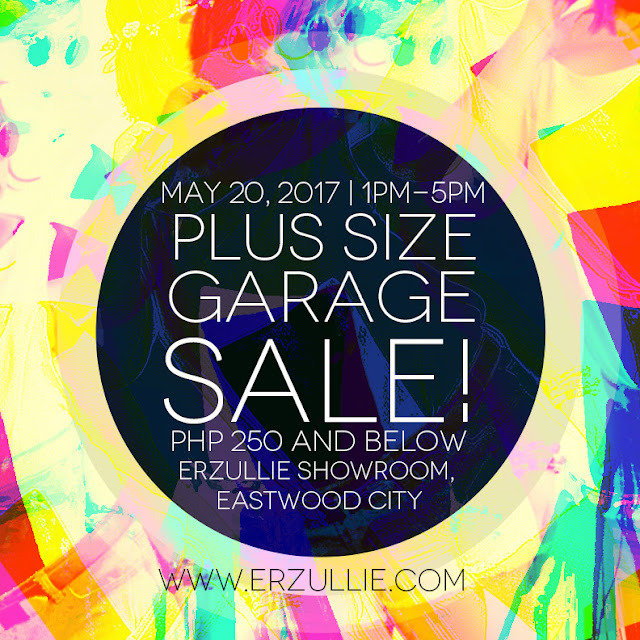 Buy from the closets of Erzullie designers, models and Erzulliestas at the Erzullie's Plus Size Garage Sale: Everything PHP 250 and Below event happening on May 20, 2017, Saturday, 1PM-5PM at the Erzullie Showroom, Eastwood City, Quezon City. All transactions are CASH BASIS ONLY. Sign up below to get an invite! Erzullie is holding an OPEN PLUS SIZE MODEL SHOOT on MAY 6, 2017, Saturday, 9am-4pm at the Erzullie Showroom, LeGrand II, Eastwood City, Quezon City. Everything is falling apart? No problem, Erzulliesta. You know you got this. 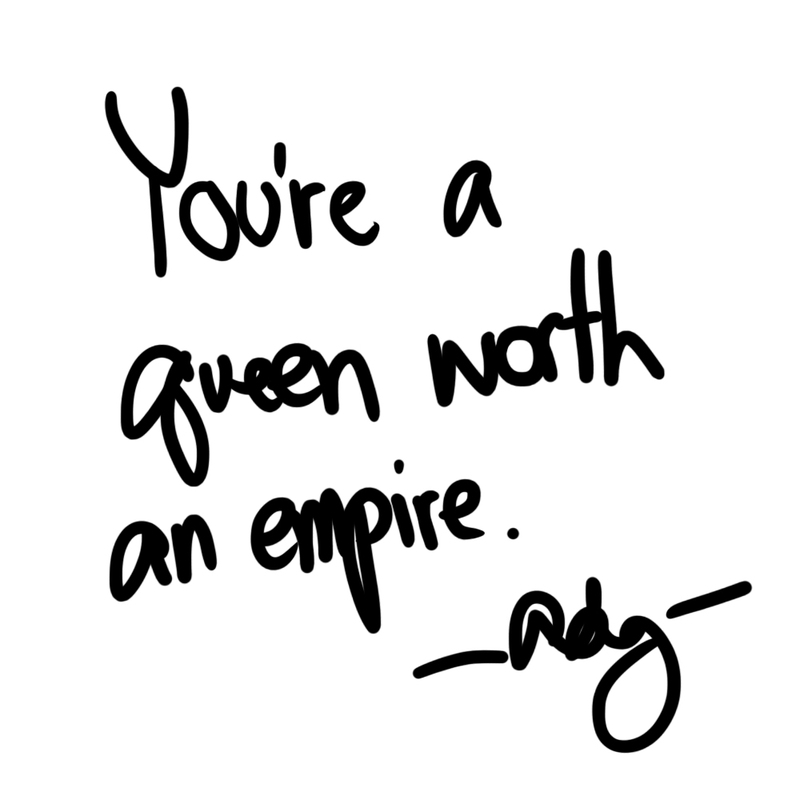 I want to remind you that you are an amazon in the office. You will use all of your skills and hit where it counts the most. You will use both soft and aggressive paths to get what you want. No one can't really put a specific "tone" on how you do it. Part of your mysterious allure. So go ahead, my dear Erzulliesta, play with your own strengths and weaknesses. All of them are your tools to getting what you want. Use #THEPOWEROFE. 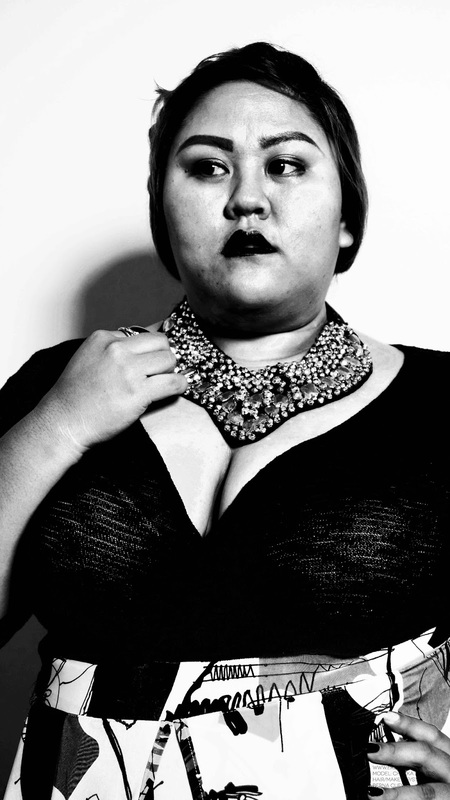 Join your powerful fierce curvy sisters! Sign up and get an invite below! 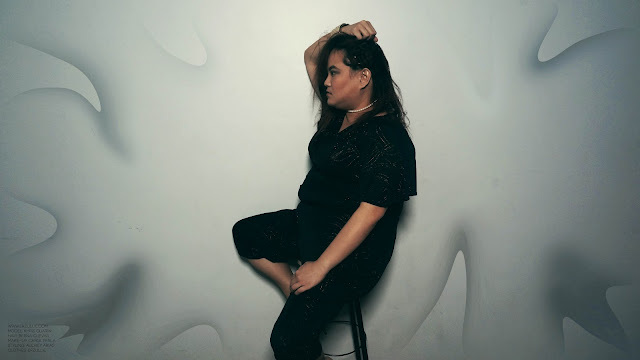 One thing that will definitely impress you is the fact that the Erzullie Jumpsuit that Erzullie Icon and Plus Size Model, Khris Guarin, is wearing is from the FIRST EVER Erzullie collection --- Holiday 2011, more than 6 years later and here it is, as if it was just bought yesterday. 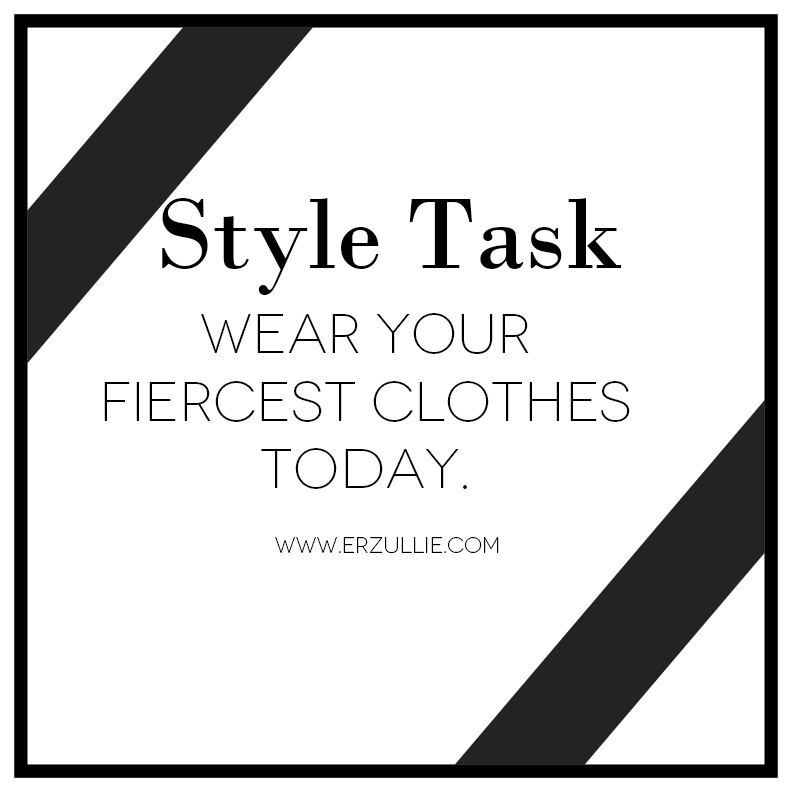 We pride ourselves in quality and fierce style. Gold. Silver. Copper. Choose your style route. PLUS SIZE POWER: "YOU ARE YOUR OWN GREATEST LOVER"
So what are you waiting for? Get that lover out of the friendzone and have the most fabulous relationship ever! You, my dear Erzulliesta, have always been and will always will be --- GLORIOUS. Remember that. You got #THEPOWEROFE. 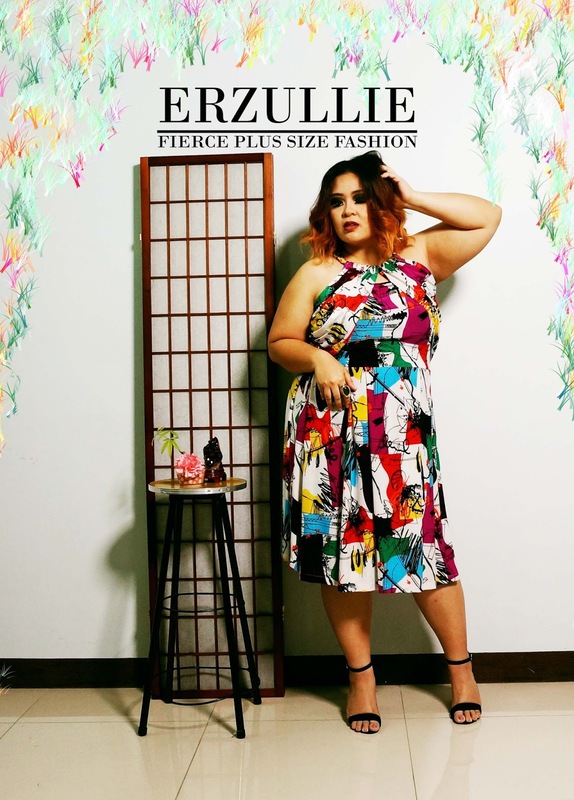 Love this look on Erzullie Icon and Plus Size Model, Chezka Santos. 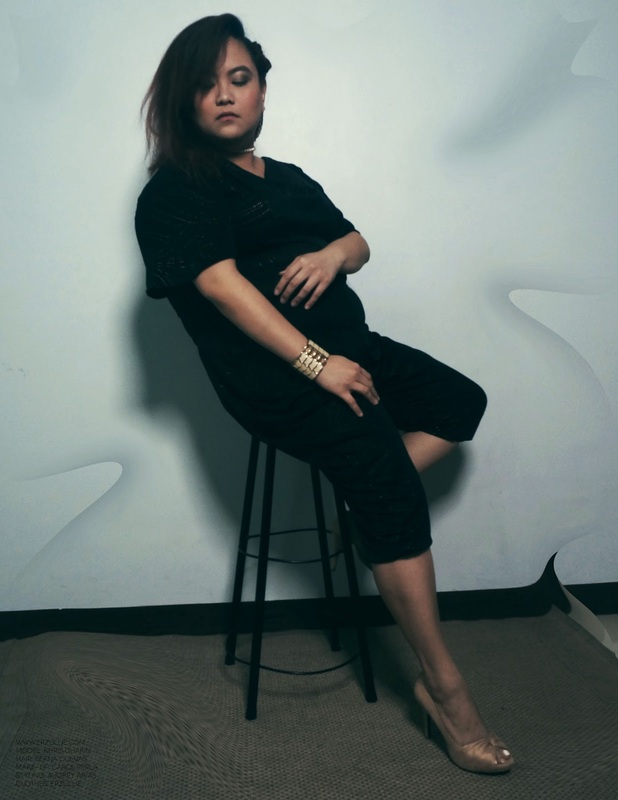 Hair/Make-Up and styling by Erzullie designer, Berna Cuevas. Model is wearing an Erzullie Resort 2017 skirt. PLUS SIZE MODEL: THE NEXT ERZULLIE ICON 2017 (#TNEI2017) | APPLY NOW! We are now open for applications for THE NEXT ERZULLIE ICON 2017. Please READ, RE-READ and UNDERSTAND THOROUGHLY before posting any questions. ANY QUESTIONS already answered by this post will no longer be entertained. We will also be very strict with regards to the applications to be fair with all of the models who will apply. Step 1: READ THE REQUIREMENTS, THEN ANSWER AND SUBMIT THE #TNEI2017 APPLICATION FORM. Deadline is JULY 14, 2017. Step 2: INVITES WILL BE RELEASED ON JULY 17, 2017. Check both your INBOX AND SPAM. If by 12 midnight of the said date, you did not receive any, there is always next year. Inquiries on whether or not they were invited, will not be entertained. If you receive one, follow the instructions in the sent email (erzullie@yahoo.com/shop.erzullie@gmail.com only) to confirm your slot. WE ARE VERY STRICT WITH INSTRUCTIONS. FOLLOW ACCORDINGLY OR GET ELIMINATED IMMEDIATELY. Step 3: BRING THE REQUIREMENTS AND ATTEND THE GO SEE ON JULY 22, 2017, 9am-5pm. If you cannot block or go on the said date, DO NOT APPLY. Finalists will be announced by August 24, 2017. They will undergo a Trial Modeling Project, which will heavily affect the outcome of the selection. Full details will be given to the chosen models. 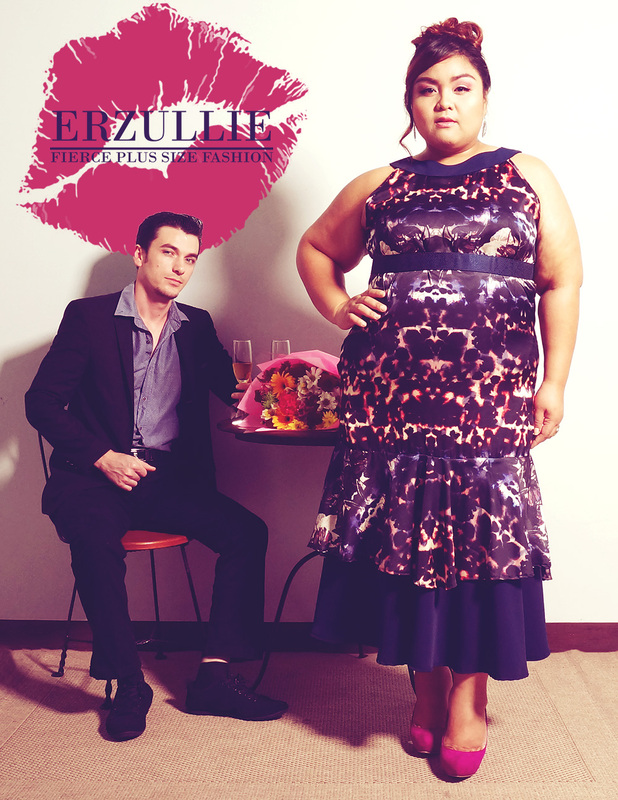 - Must naturally know and support Erzullie Fierce Plus Size Fashion as a brand and is willing to represent it. Having bought and worn Erzullie before or attended any Erzullie event is a plus. - Must be able to wear sleeveless, tube, VERY high heeled shoes and shorts and open to other/various possible plus size model projects/editorials, do runway and/or high fashion still poses and all the requirements pertaining to it. - Must have professional portfolio and is professional to work with BEFORE submitting the #TNEI2017 application form. We immediately disqualify applicants that send photos that are obviously just a “selfie” or any low quality photo. Please read and re-read everything before you ask any questions. Any questions that have been answered by the FAQ’s and this post will not be replied to. 1) With regards to height, for now, this is what we need for the future projects. When it comes to the SIZES, you just need to have TWO (2) of the size requirements to be qualified. If you are good with bust and waist, but beyond or below the requirement for the hips, that's okay. 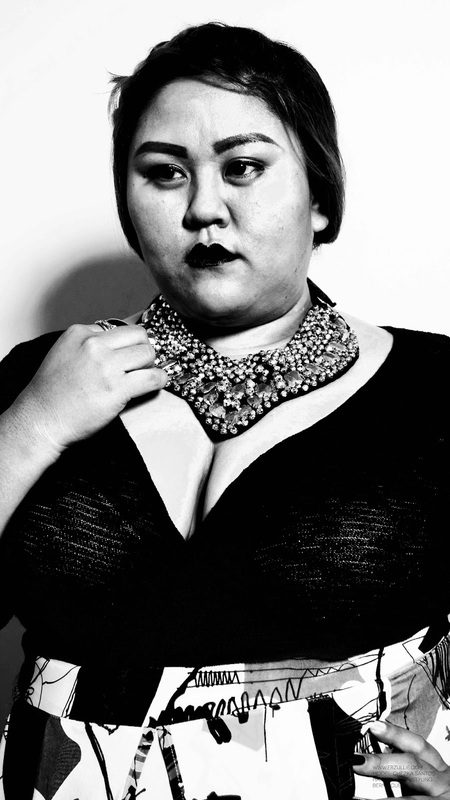 If you are good with waist and hips, but beyond or below the requirement for the bust, that's okay. If you are good with hips and bust, but beyond or below the requirement for the waist, that's okay. If you are beyond or below the requirements of both bust and waist, but are okay with hips, that's NOT okay. If you are beyond or below the requirements of both waist and hips, but are okay with bust, that's NOT okay. If you are beyond or below the requirements of both hips and bust, but are okay with waist, that's NOT okay. 2) You must be 18 years old and above during the time you have answered and submitted the TNEI 2016 applications. If you are 17 and below during the said time, we won’t be able to accommodate your application due to the nature of projects at hand. 3) We really need models that are flexible in terms of modeling garments and is confident enough to wear sleeveless and tube. 4) We are open to both VETERANS AND SKILLED NEWBIES. 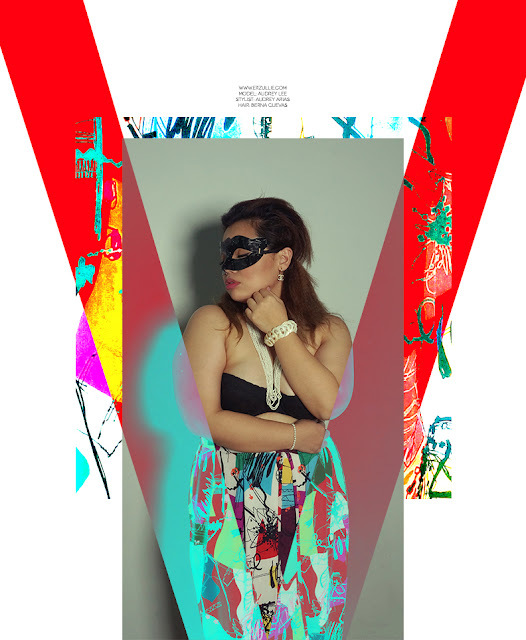 5) We will only cater applicants who have taken time to create a professional looking portfolio. Anything otherwise is immediately disqualified. We will only cater to those who have the minimum requirements (1 HEADSHOT AND 1 WHOLE BODY) to be fair to others who have exerted their effort in following it. NO PORTFOLIO, NO CONSIDERATION. You must have a portfolio BEFORE you submit the #TNEI2017 APPLICATION FORM. 6) Set terms of payment to be revealed when model is chosen for project. 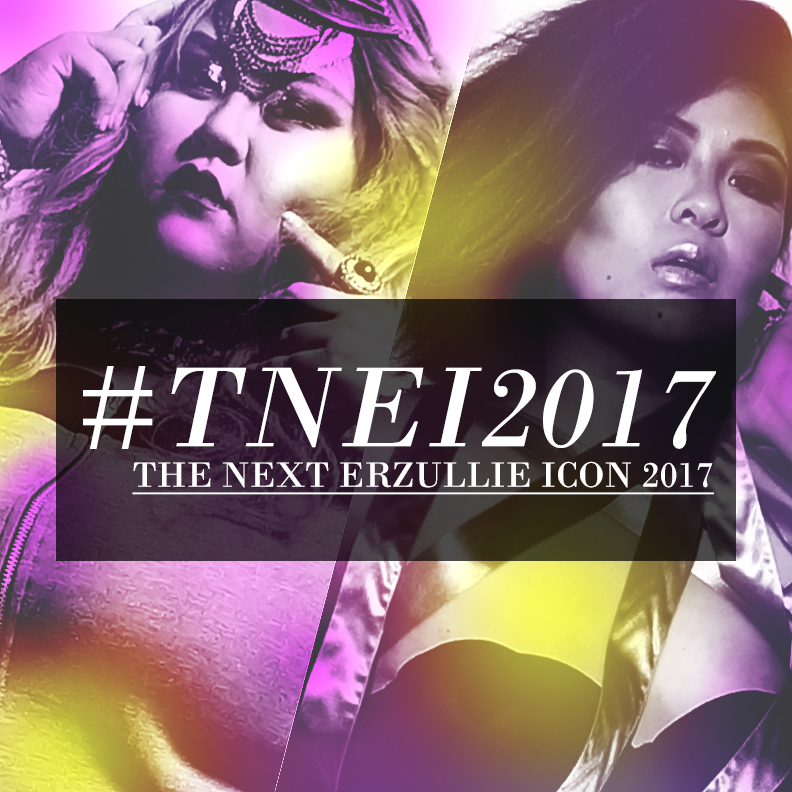 7) We will only accept applications via the #TNEI2017 APPLICATION FORM ONLY. Only THE FIRST 15 models to confirm their slot on a given deadline (to be stated in the invite) will be entertained. 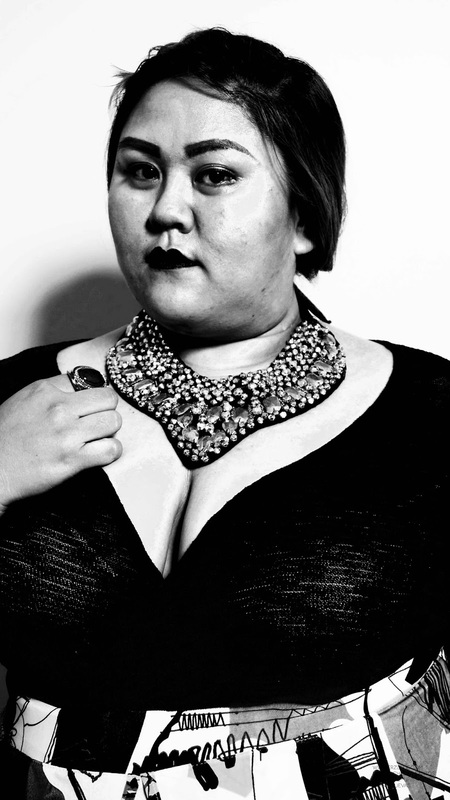 Only then will they be given instructions on the process of the plus size model go-see. See above for schedule of go see and cut-offs. DO NOT APPLY IF YOU CANNOT GO TO THE SAID GO-SEE DATES. 8) To those who have sent their applications last year and still want to join this year, OF COURSE YOU CAN. You just have to follow and submit the requirements above. 9) We accept both employed and unemployed applicants. 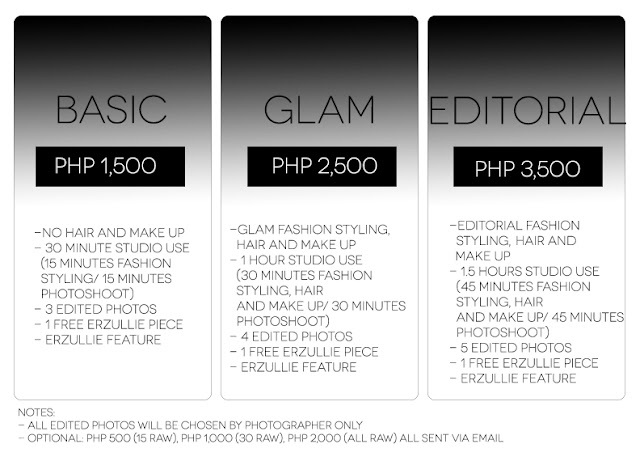 This is open to Philippine residents only. 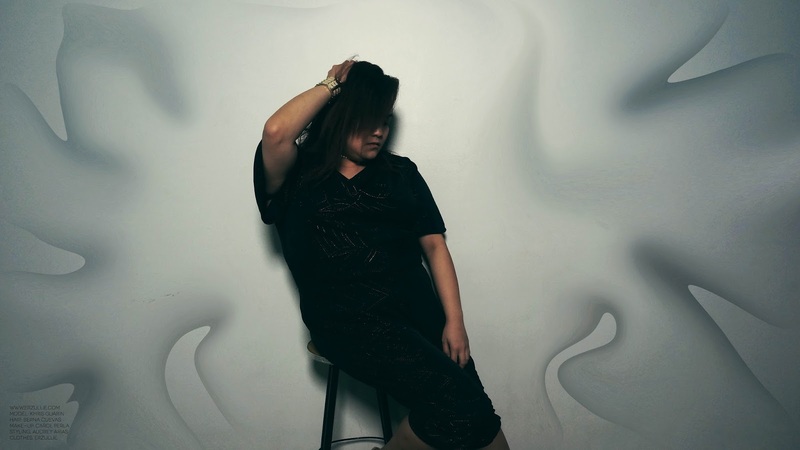 As long as you can travel to Manila for the obligations, it's okay. 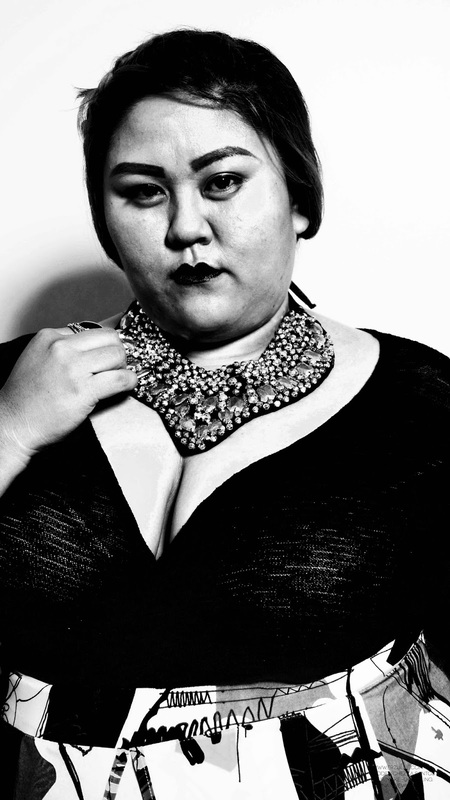 May the fierce be with you. PLUS SIZE EVENT: ERZULLIE PLUS SIZE GARAGE SALE | EVERYTHING PHP 250 AND BELOW! 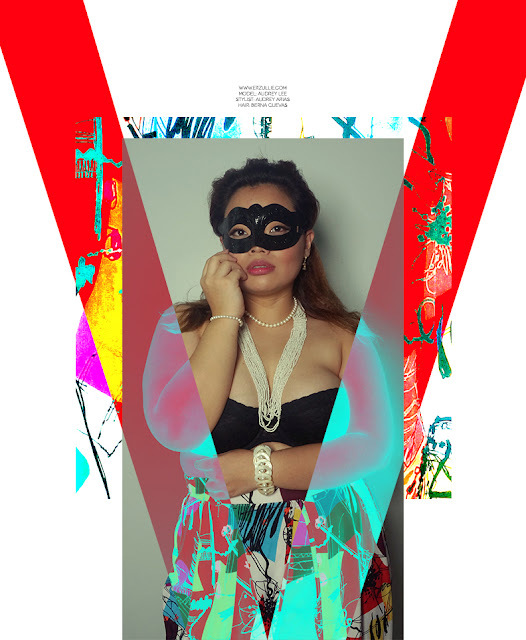 PLUS SIZE POWER: "BE LOVED FOR ALL OF YOU"
Not just bits and pieces, but all of you --- from the darkest parts to the lightest ones. PLUS SIZE FASHION: CAROL PERLA | "RADIANCE"
Radiate some beauty, Erzulliesta. 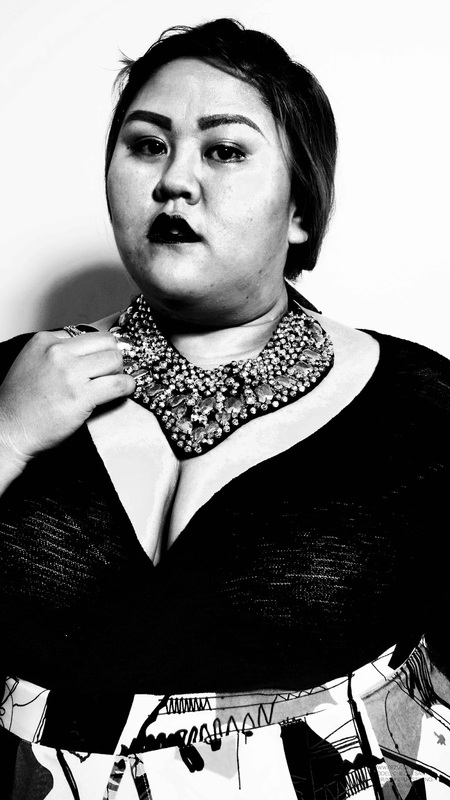 Gotta love a fierce editorial with an Erzullie piece. This one is from the Resort 2013 collection. 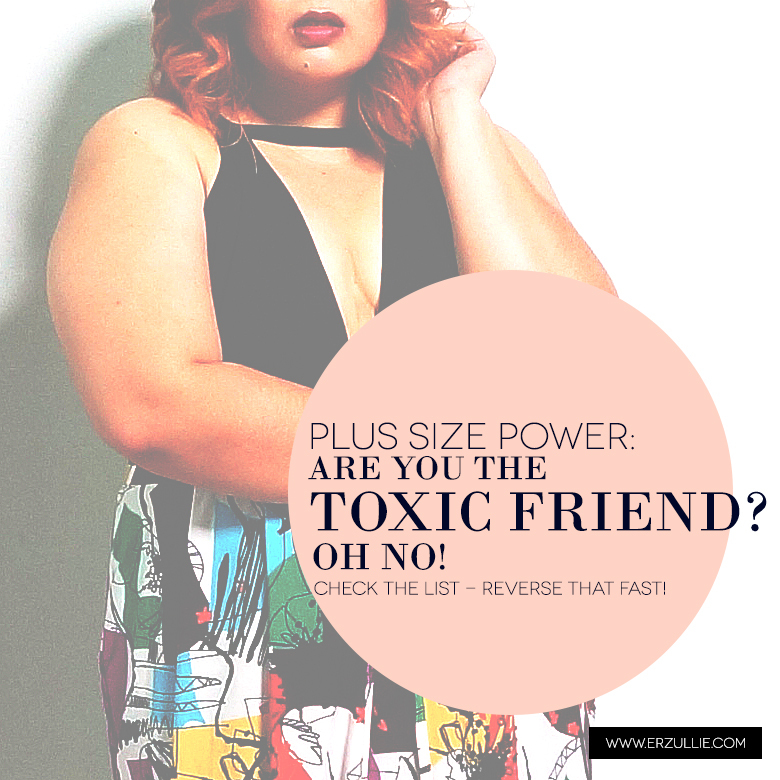 PLUS SIZE POWER: DO YOU HAVE TOXIC FRIENDS? #1 You feel emotionally (and even physically drained in a bad way) after meeting them. You just don’t know what she does to you. But she can be as positive and fun as she wants but if afterwards you feel empty and drained, then there must be something subconsciously wrong with the dynamics that you have to let this one friend go. Socialization is supposed to revitalize you… not drain you. #2 You feel terrified every time you interact. Honestly though, why are you still with this person when you have to walk on eggshells every time you are with them? Sure you care for this person and this person has proven herself through some situations, but if you are constantly terrified of interacting with her --- then maybe it’s time for a friendship cleanse. Socialization is supposed to be a safe experience… not a rollercoaster ride with no seatbelts and handles. #3 You only hear “her” and not you. Everyone has drama in their lives, but if the only reason she calls you up for a hang out is to vent about herself and you never get to let go yourself, then this friendship maybe too one sided. You are hanging out so that “both of you” can. You went for interaction not a one-woman concert. Socialization is supposed to be about a healthy exchange of experiences… not a one way thing. 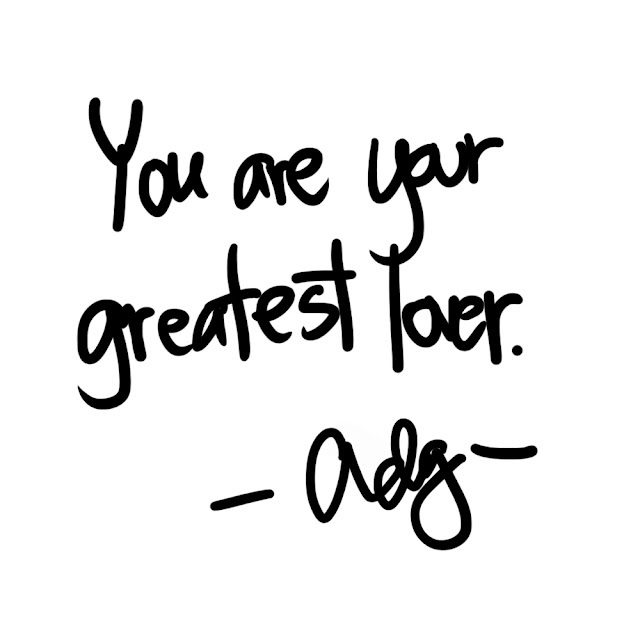 The world can't deny your beauty --- even you. You can even just wake up from your bed, put on your fiercest Erzullie dress and walk out as is and the whole world will gander on your effortless good looks. Why? You're an Erzulliesta, baby. That's why. You got #THEPOWEROFE. We do mean your Erzullie outfits. Haha. PLUS SIZE POWER: "YOU'RE A QUEEN WORTH AN EMPIRE"
Nothing is sexier than a woman who knows how to wield her power to create a whole new business/family empire. Erzulliestas are powerful on their own. 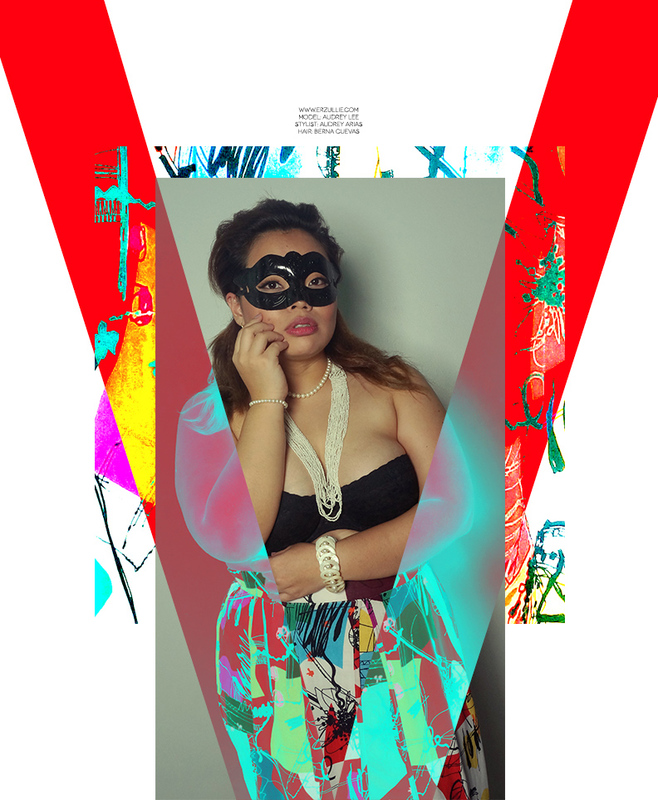 But then again power attracts power and it always ends up that Erzulliestas attract the fiercest of friends. And it’s not like any other friendship --- we are talking about women who support, love and protect each other. So who are the 5 fierce friends that you should really have? #1 The one who was there when you lost it all. Kudos to those women who stick it with you when you were no longer shiny and bright! Keep the women who loved you when you were a mess and helped you get out of it! Let’s face it. There are times that we do encounter some people who say “yey” in front but talk “blah” at the back. Kick those people to the curb! But the good news is, just like anything else in this world, there is an opposite of that. Keep the friend that celebrates your success as if it was her own. Not only is that added positive energy, but that’s just plain and simple maturity! #3 The one who has a way of telling you when to “stop”. It’s an art really. Sometimes we need a friend who has a way of telling us when we are headed for a disaster and gently veer us away from that as much as possible. She’s a bit of a rare friend but when you do find her --- she’s a keeper. #4 The one who protects you. One cannot express this enough. We all need that one friend who protects you from both internal and external unhealthy factors. The one that you can depend on when things go south and you need to recuperate and you need a person that can shield you from all your woes. Appreciate that girl and keep her. #5 The one who has your back. Loyalty has always been very stylish. So this is a no-brainer. Get and keep yourself a girl who will always have your back. The one who will not tolerate hearing bad things about you (when they are definitely not true) and defend you when necessary. You definitely, cannot get enough of that. Of course my dear Erzulliesta! You are worthy of devotion, adoration and veneration. Love it.